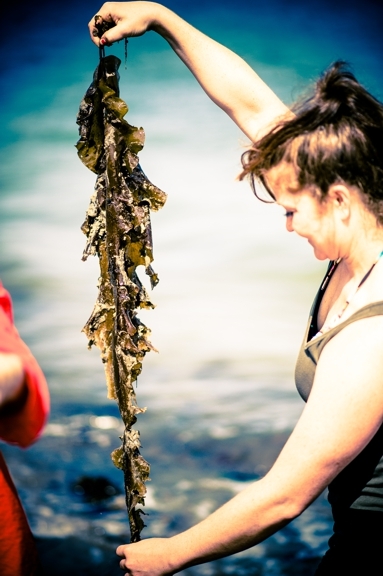 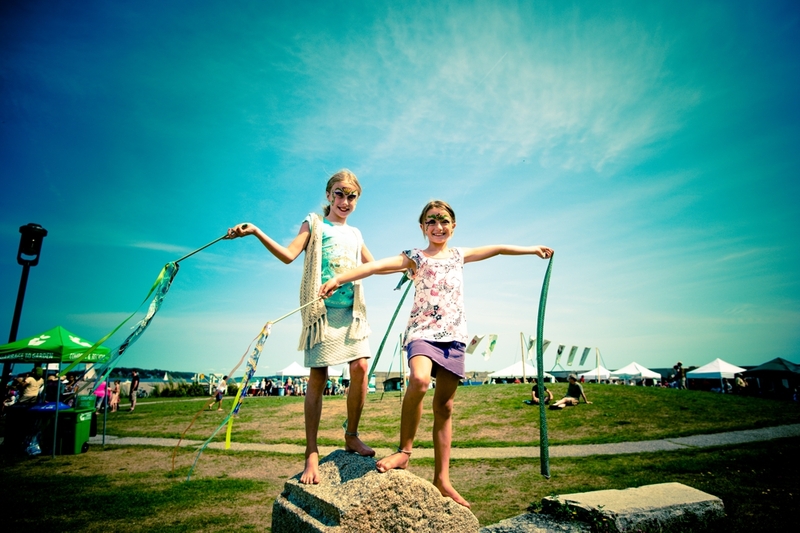 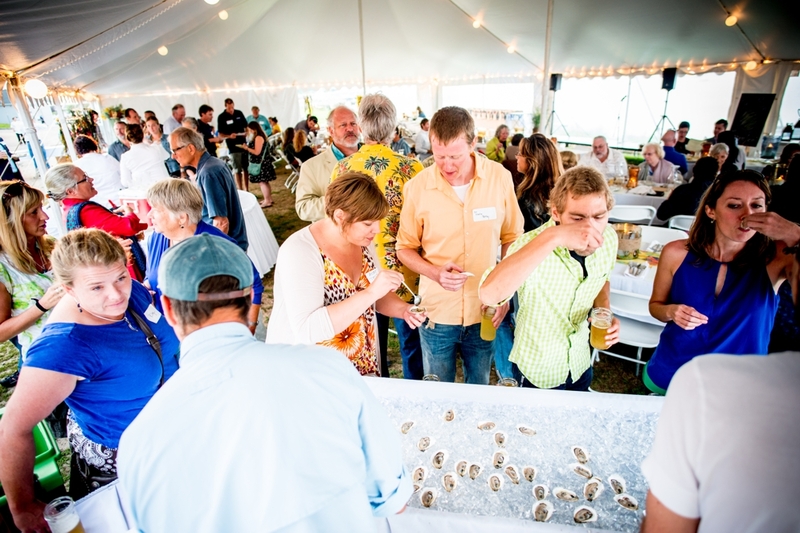 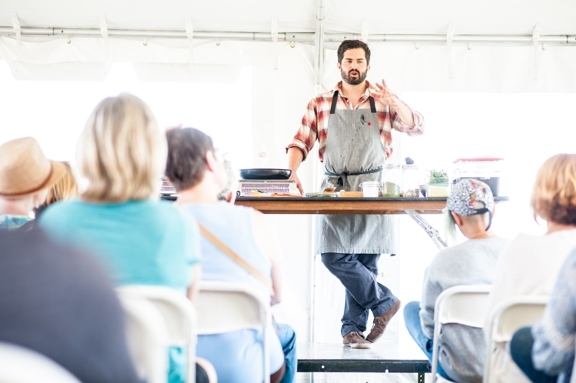 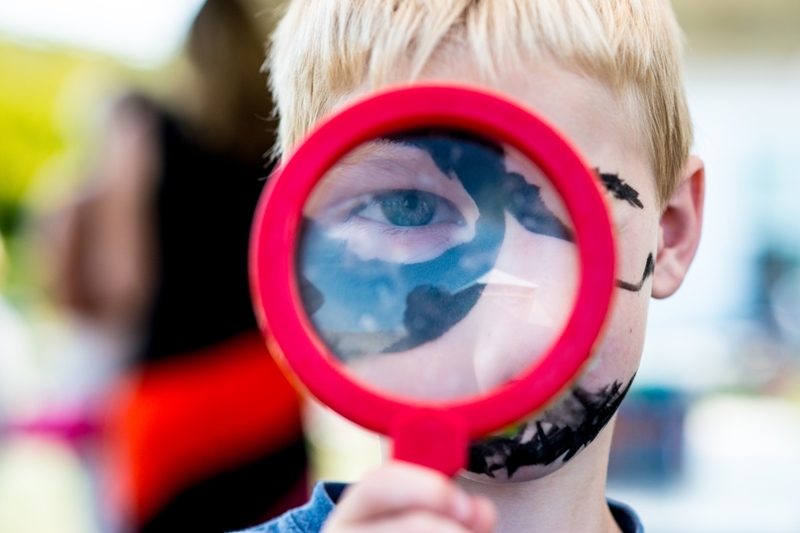 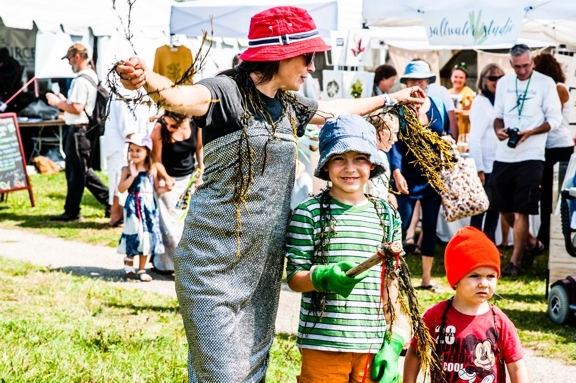 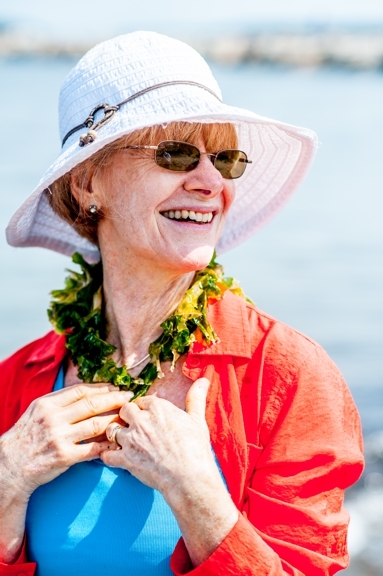 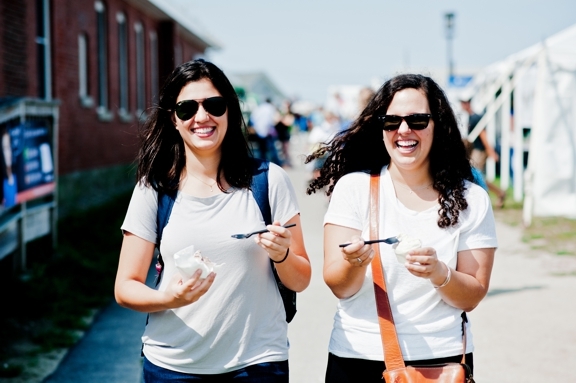 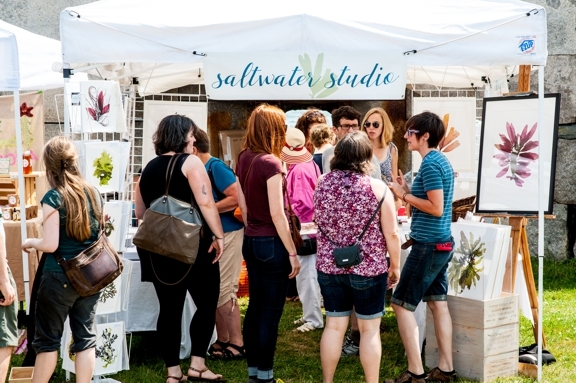 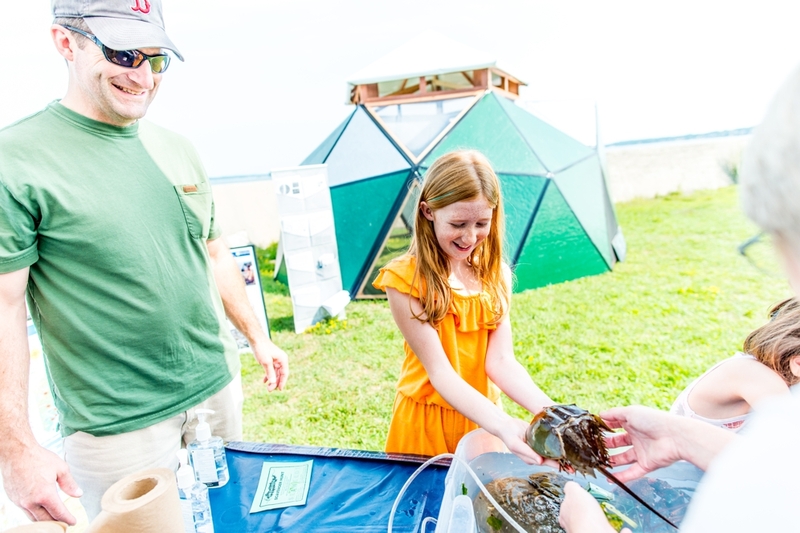 2015 Festival — The Maine Seaweed Festival. 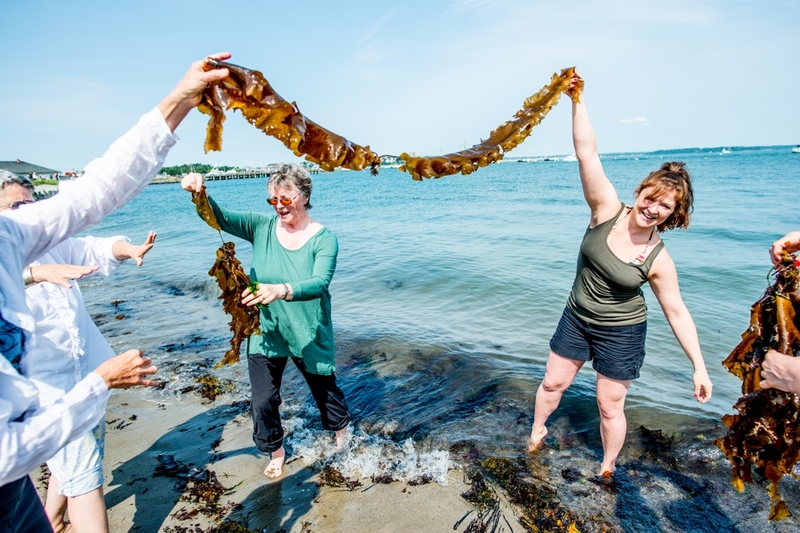 An Honest Seaweed Conversation. 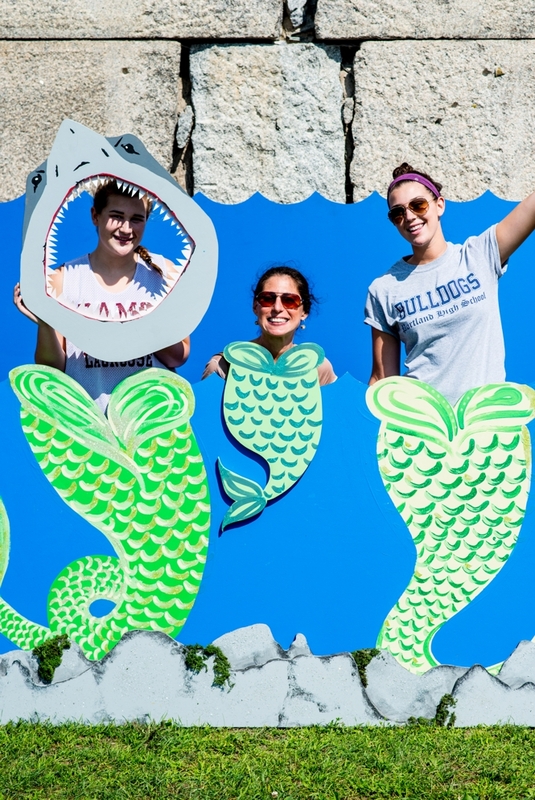 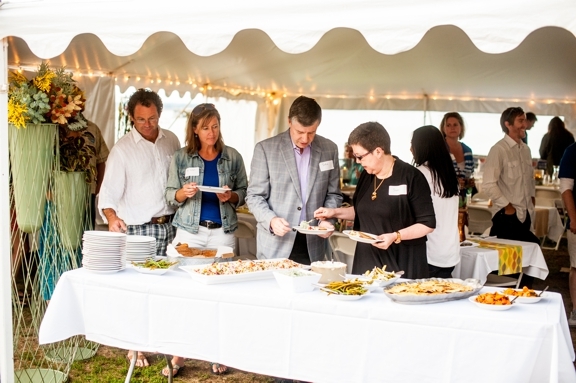 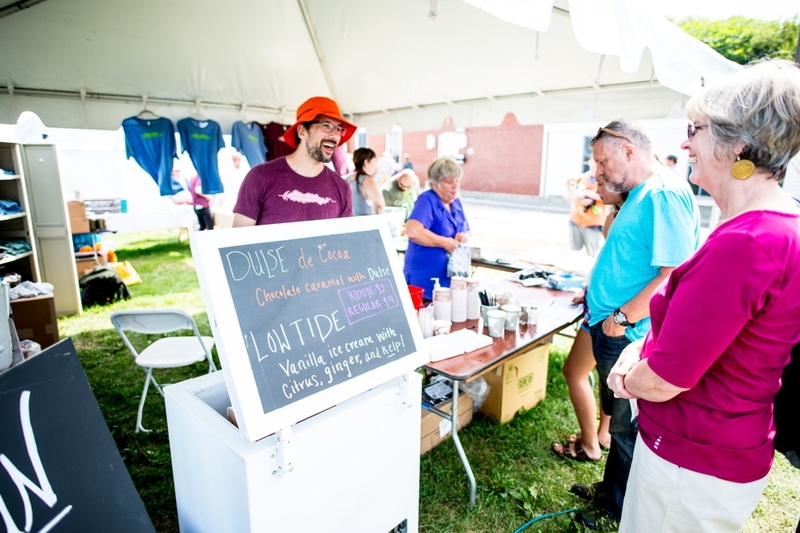 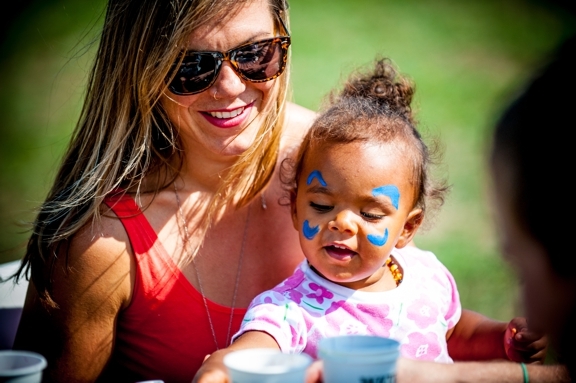 The 2015 Festival was held on the beautiful waterfront campus of Southern Maine Community College on Saturday, August 29, 2015. 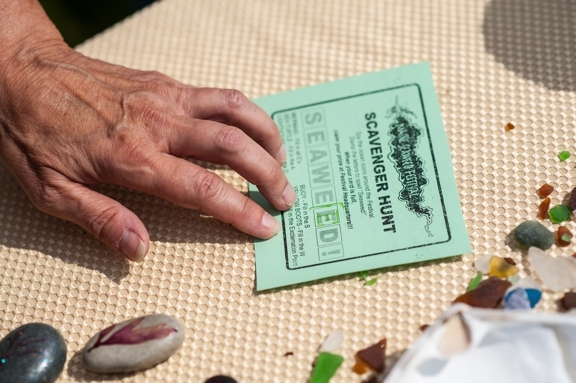 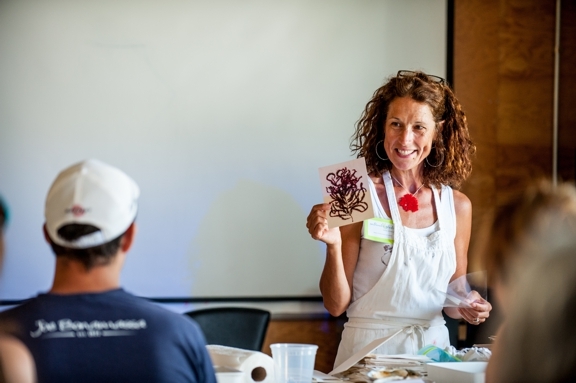 All photos are Copyright Greg Kessler and The Maine Seaweed Festival.